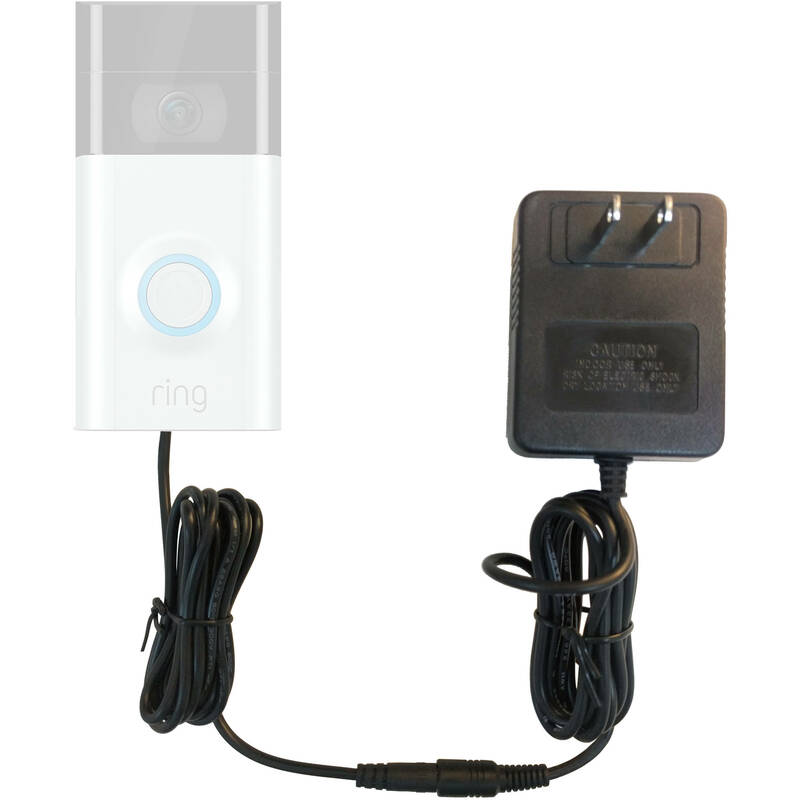 This Video Doorbell Power Supply from OhmKat is designed to be used with the Video Doorbell 2 from Ring. This power supply directly powers and charges the Video Doorbell 2, eliminating the need to remove and charge it separately. Additionally, this power supply eliminates the need for running electric doorbell wires. To use this device, simply plug it into an outlet close to the door. Box Dimensions (LxWxH) 4.0 x 3.75 x 2.75"